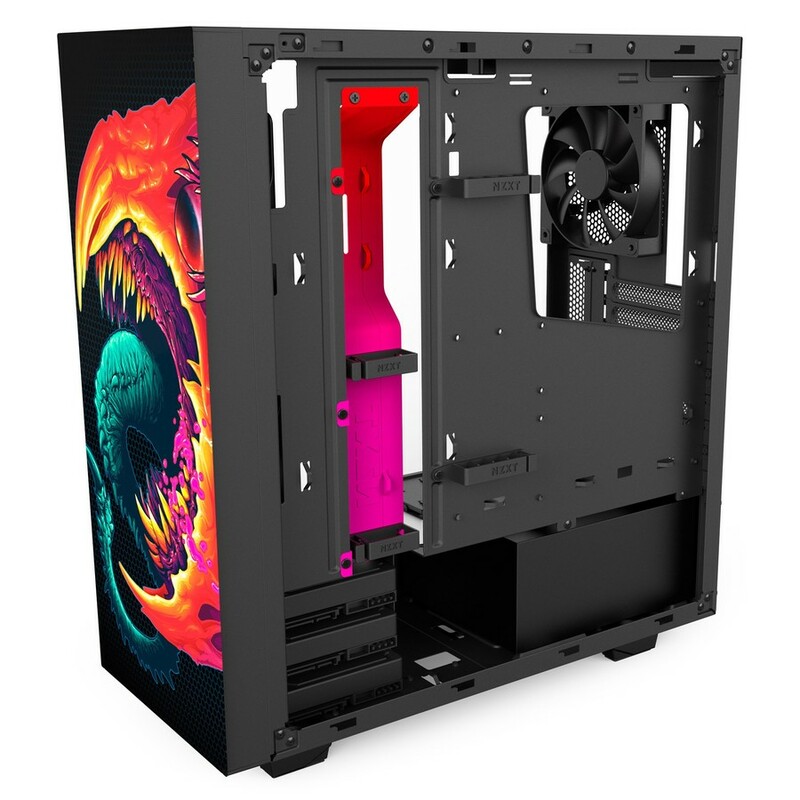 NZXT have just unveiled their latest special edition case, and it’s an absolute beauty. 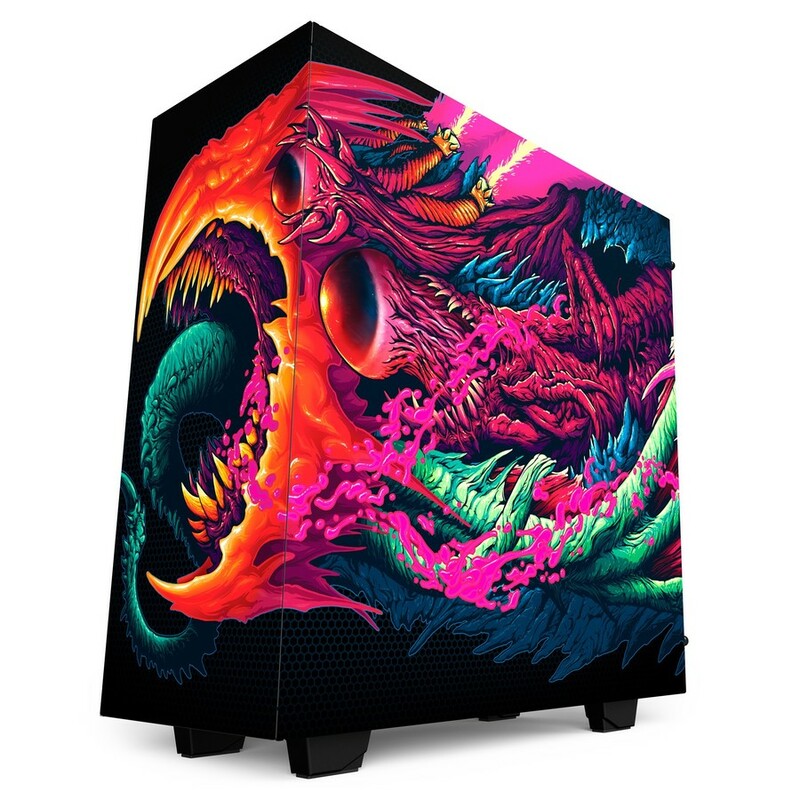 The S340 Elite Hyper Beast features the artwork of Brock Hofer, a Nova Scotian who is responsible for some of the coolest weapon skins in Counter-Strike: Global Offensive (shown below). We were big fans of the original S340 Elite when we reviewed it, thanks to its excellent thermals and excellent cable management, but this new design makes it even cooler. The Hyper Beast limited edition even includes a special gradient-coloured cable management bar. Only 1337 units will be made, each individually numbered with a metal identifier. 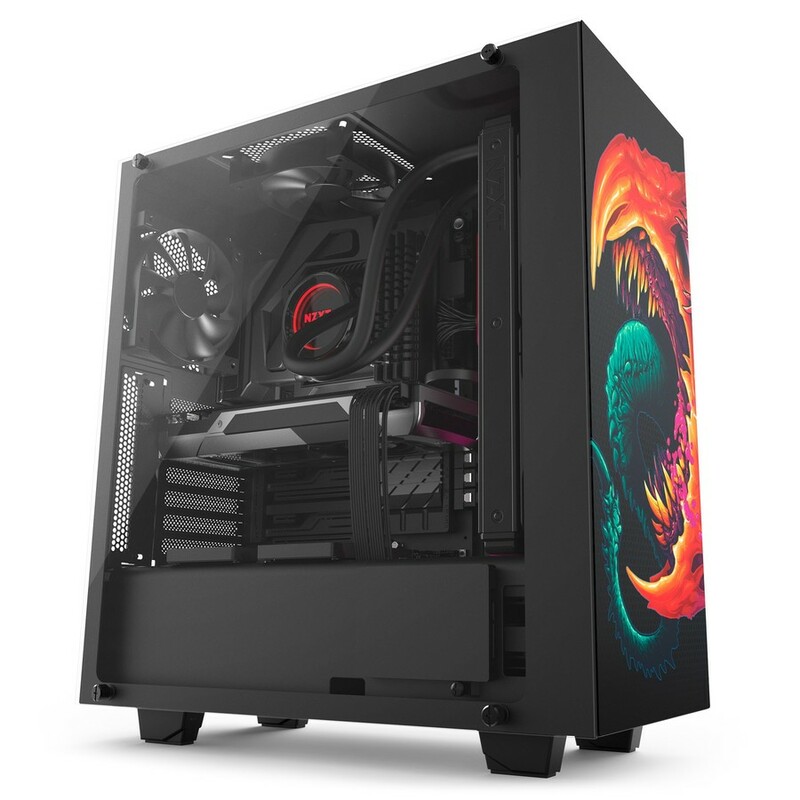 The S340 Elite Hyper Beast will cost £185, about a £100 premium over the current market price of the case. It’ll be available from the end of May in the UK and around the world. You can see more specs and photos on the official page here, and you can pre-order it from Scan.co.uk in the UK here. 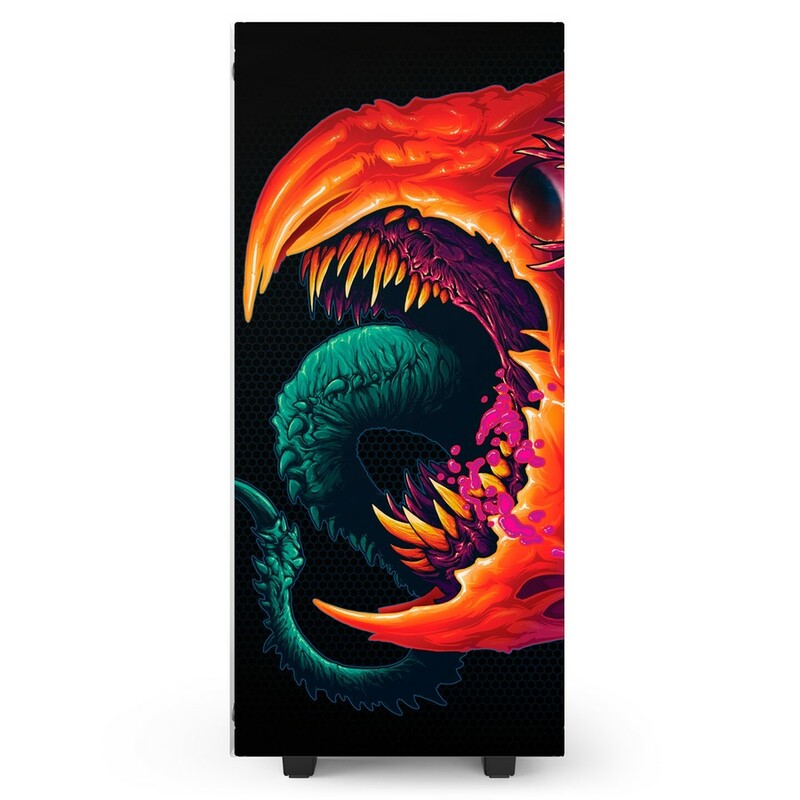 The first Hyper Beast PC case NZXT made was the H440, but that’s sold out of its limited run by now. You can still grab the SteelSeries Rival 300 and QcK+ mouse pad with Hyper Beast designs though!